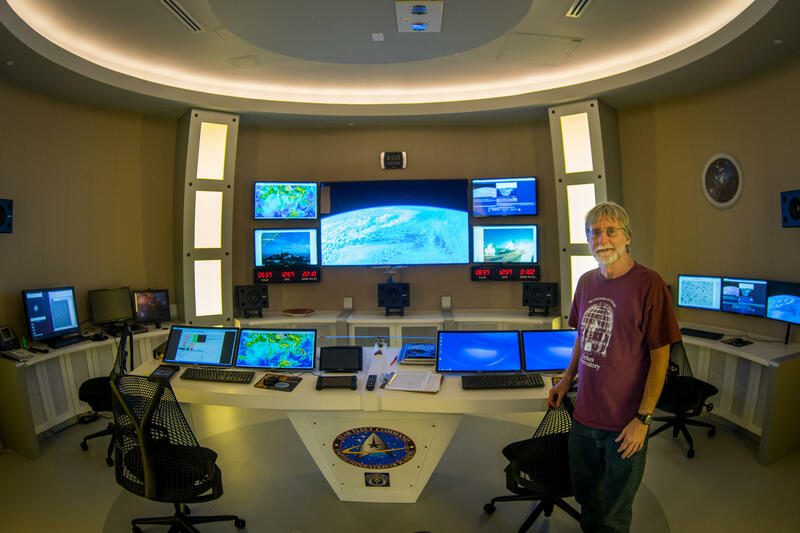 Dr. James Webb designed the telescope control room at FIU's Stocker AstroScience Center to look like the control room of a starship -- à la Star Trek. 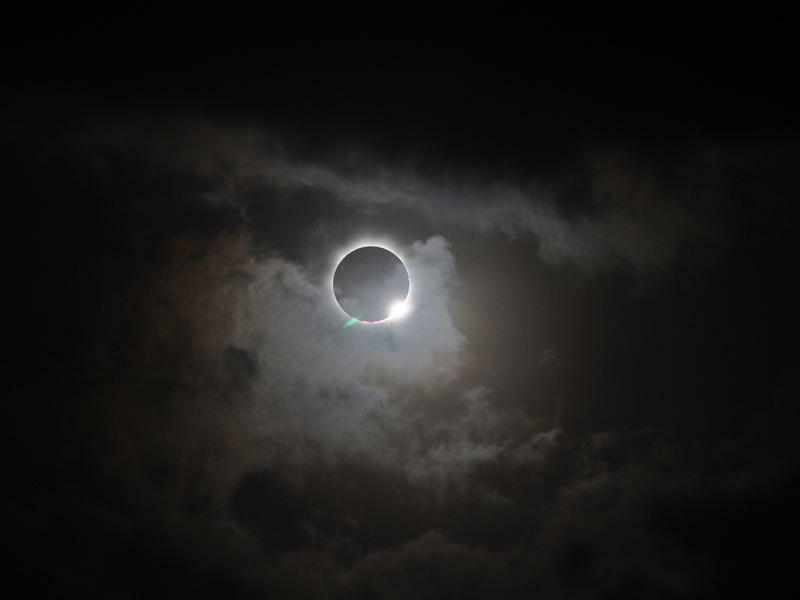 On Monday afternoon, the moon will move in front of the sun, creating a solar eclipse. South Florida won’t see a total eclipse -- you'll have to travel a bit farther north. But many people here have plans to watch the partial eclipse, including Dr. James Webb, head of Florida International University’s Stocker AstroScience Center. A photo on the wall outside the telescope control room -- also known as the 'starship bridge' -- at FIU's Stocker AstroScience Center. 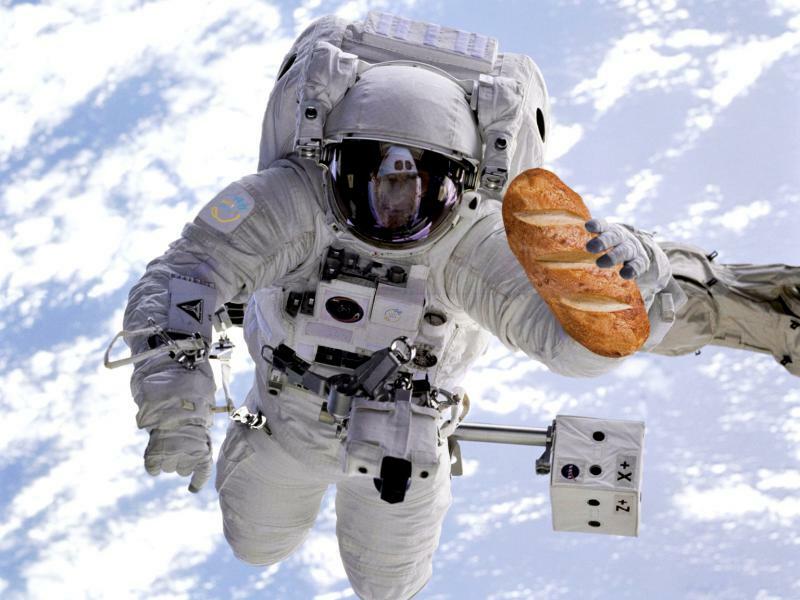 Webb researches and teaches on space, but he's also a talented guitarist. He's combined his passions to release an astronomy-themed album called "Reaching For the Stars." Webb also performs regularly at lectures and events on FIU's campus. "I grew up in the '60s and '70s with a lot of good bands around, and I loved the music. But I was always left a little bit cold by the words," Webb said. "I thought if they could have true astronomical meaning, that would be cool. Nobody does that, so I started writing my own songs about astronomy." 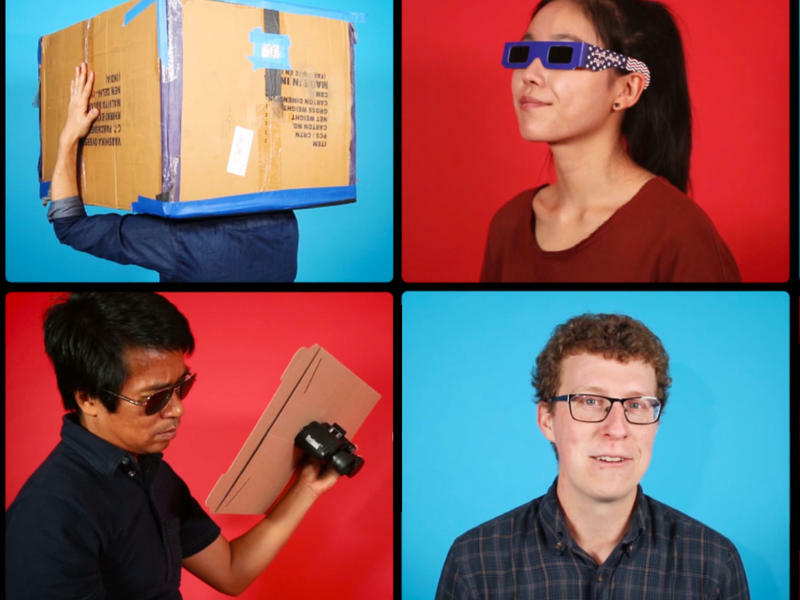 WLRN’s Kate Stein spoke with Webb about his musical influences, the new NASA telescope that's NOT named after him and how to see the eclipse safely (he recommends solar glasses or -- since many manufacturers are sold out -- making a pinhole camera). Webb is scheduled to perform at FIU's eclipse watch party, which starts noon Monday at the Stocker AstroScience Center on the Modesto A. Maidique campus. Hundreds of years before solar viewing glasses were readily available, scientists and casual spectators could still enjoy these rare celestial events without frying their eyeballs. They'd use a combination of pinholes and mirrors to redirect the sun's rays onto a screen.